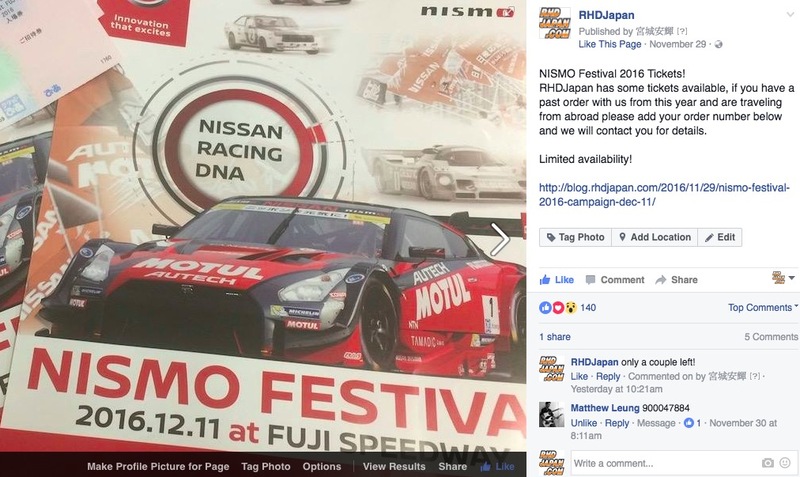 Coming to NISMO Festival 2016? Don't forget about the 8% Discount on all OEM parts listed on the RHDJapan site and 8% Discount on all Wheels listed in the RIM Store and Super Rare last production of the Omori Factory LM GT4 Wheels still available! This weekend all the brands below will have atleast 6% additional discount! Brands marked in Orange will also have an additional discount applied when purchasing more than one item at a time. Not all items apply, If items qualify additional discounts will automatically be applied at checkout.